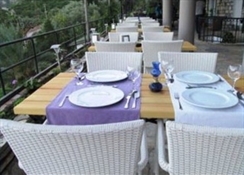 Serena Suites Hotel & Aparment is a 3* hotel located in the beautiful area of Turunc, in Dalaman â?? Turkey. It is aprox. 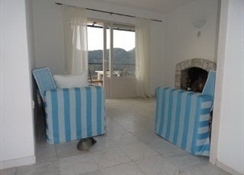 5 min.walk from the beach and 35 minutes away from Marmaris. 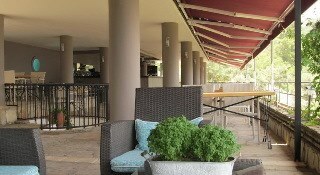 The hotel offers a variety of amenities such as swimming pool, bar, restaurant and office services. 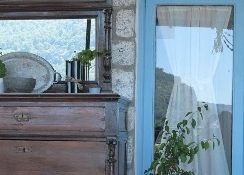 Guests can relax in the spacious, beautifully decorated rooms and suites of the hotel which are fully equipped and have a magnificent view over the entire Turunc valley. 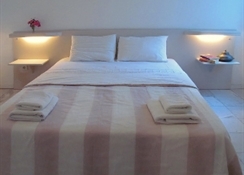 Serena Suites Hotel & Aparment is the ideal place for relaxing and pleasant vacations. Please note that the hotel is on a steep incline and may not be suitable for guests with walking difficulties.